The half-time extravaganza will feature four Charro ropers including whip-master James Barrera. SAN FRANCISCO, CA – Cowboy showman, James Barrera, will bring his flashy showmanship, lassos and whips to San Francisco's Candlestick Park where the last true "vaquero" in California will show off his roping, lasso and whip use skills. Scheduled to perform before the 49er-Raider exhibition game on August 20, 2011, Barrera will be joined by three other skilled vaqueros to perform during the half-time show. Nothing could make Barrera happier, as he has been a feature performer at some of California’s most eclectic venues including the Monterey Cowboy Music & Poetry Festival; the Vida de Oro Folk Art Festival; the Crocker Art Museum’s 125th Anniversary celebration; and the San Francisco Fine Arts Institute Graduation Celebration. The half-time extravaganza will include Barrera, Eliseo Garcia, Jr. and Eliseo Garcia, Sr. from Woodlake, California; Octavio Perez from Woodland, California; and, will all perform with a mariachi and 60 folklorico dancers. "I look forward to performing solo at the pre-game entertainment segment," says Barrera. "I will be showcasing some spectacular whip cracking routines before I'm joined by three of the state's greatest trick ropers." “Jimmy is the best whip man in the business,” proclaimes Ernie Sites, nationally touring cowboy folksinger. 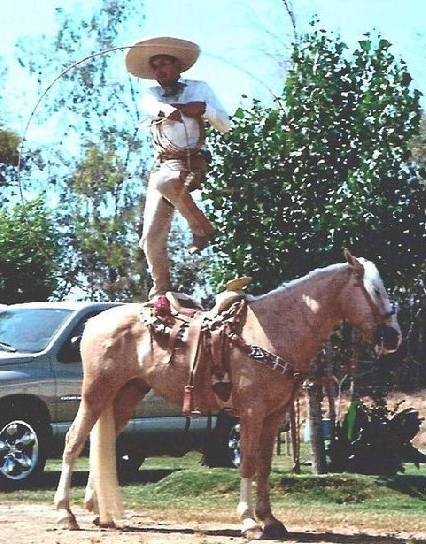 A Central Valley boy, born and raised, Barrera utilizes his unique abilities to tell long forgotten tales about the deep influences vaqueros carved into the California culture. With his quick wit and stage presence, he charms his audiences. While using his lasso to spin butterflies, he explores how the California vaqueros have shaped the image of the American cowboy, and the world-wide image of the American Wild West. While cracking his whips, he brings to life California folk legends such as Joaquin Murrieta and Tirburcio Vasquez. A third-generation Mexican-American, Barrera does not identify himself as a Mexican charro. Rather, he considers himself a California vaquero. Barrera’s skills can even be a seen over the internet on various MySpace and YouTube sites via Sacramento punk band Red Tape and promising young movie director Todd Wilber. Barrera is featured as a cowboy hero character in Red Tape’s 2007 "El Salvador" music video. Proving to be the baddest vaquero in the Central Valley, El Salvador uses his lasso and bullwhips to dispatch a gang of banditos. The two-and-a-half minute video is tribute to movie director Robert Rodriguez’s El Mariachi / Desperado movies. 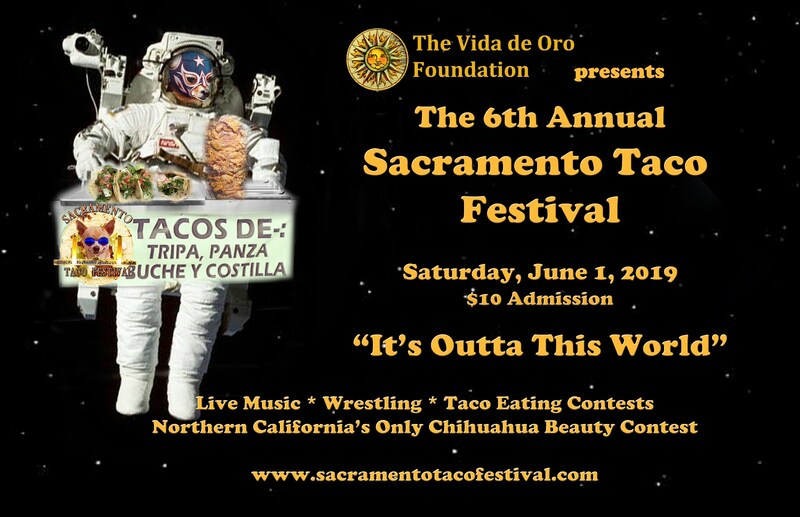 Barrera is also scheduled to perform Saturday, August 13, 2011, at the annual Woodland Tomato Festival held at Freeman Park in Woodland, California.